Part 1 focused on the animals, but now I’ll turn to the attractions and “Safari” part of the Safari Park. 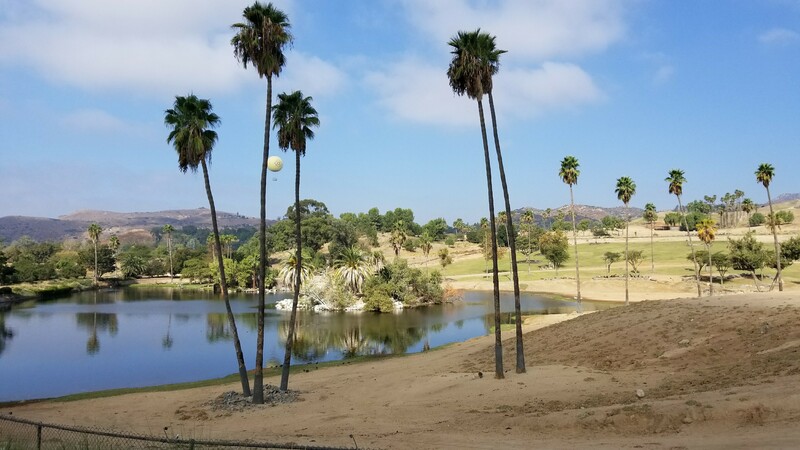 Park in the lot and walk through their long paths, but when you get to the African Plains you finally get the opportunity to hop on a safari car and head up to the animals…almost. The free Africa Tram will take you around the Plains, allowing you to see the Buffalos and Giraffes, Antelopes and Hippos, from a much closer distance than when you are standing at the Watering Hole or at the Kijami Overlook. For the Tram, you want to sit on the left side, which will put you in a good place to see the Plains animals up close. 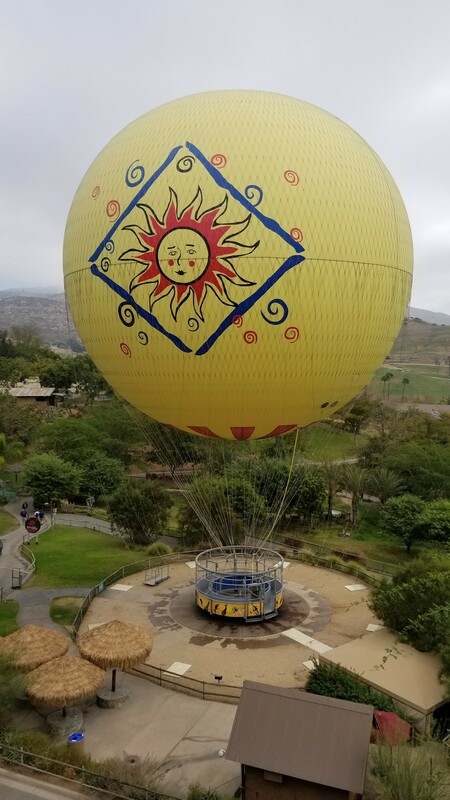 But if you want a real experience, you will have to lay out extra money, whether it’s with the “Caravan Safari” taking you up close and personal with the giraffes and rhinos up against your cart, or the “Cart Safari” and “Behind-The-Scenes Safari” that will bring you into employee-only areas. 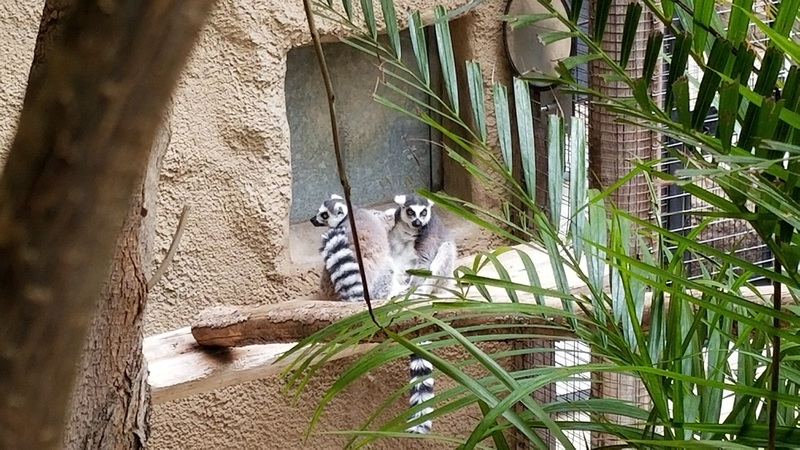 Meanwhile, the Lemurs let you go into the enclosure with them, and if they are feeling up to it will come up and socialize with you. 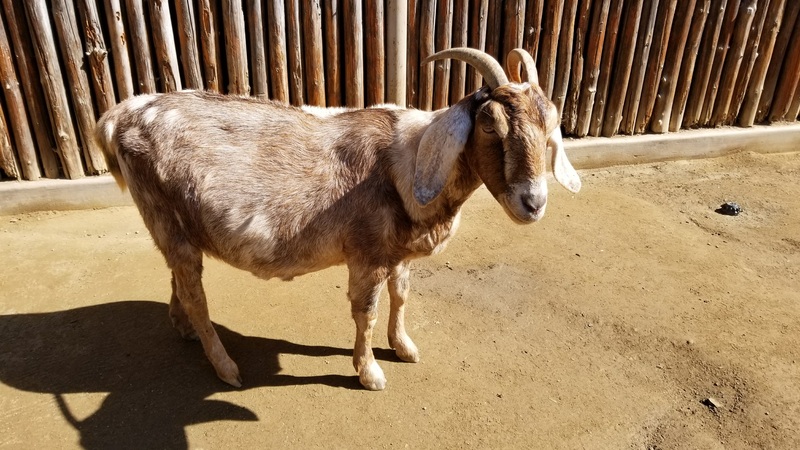 The Petting Zoo, different from the typical NYC ones, allow you inside with the goats, handing out brushes at the door so you can make those baaaad boys your pet.